DigitalGlobe is the global leader in commercial high-resolution satellite imagery used by decision makers to better understand our changing planet in order to save lives, resources and time. Sourced from the world's leading constellation, our imagery solutions deliver unmatched coverage and capacity to meet our customers' most demanding mission requirements. Each day customers in defense and intelligence, public safety, civil agencies, map making and analysis, environmental monitoring, oil and gas exploration, infrastructure management, navigation technology, and providers of location-based services depend on DigitalGlobe data, information, technology and expertise to gain actionable insight. 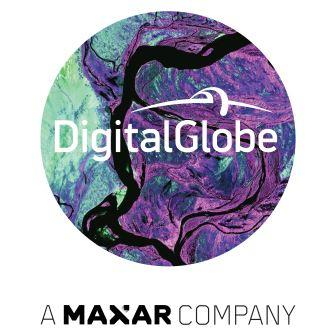 DigitalGlobe is a business unit of Maxar Technologies, a U.S. operating company (NYSE: MAXR; TSX: MAXR). For more information visit www.DigitalGlobe.com.